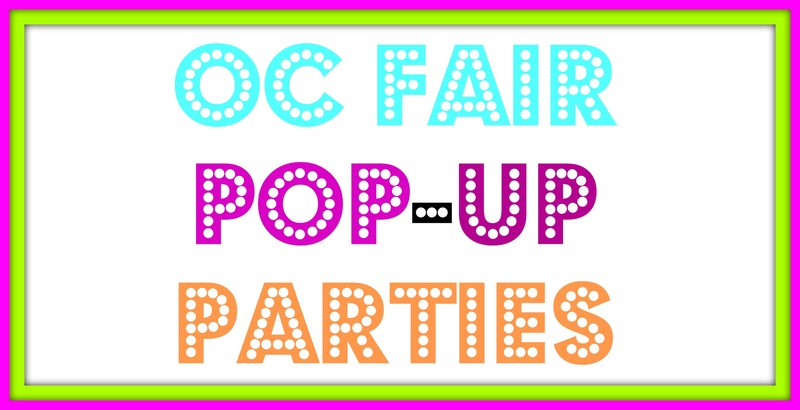 2015 OC Fair Celebrates “One Big Party” With Pop-Up Parties Starting in January! The OC Fair will be celebrating 125 years of food and fun this July with “One Big Party”for the 2015 OC Fair. It will run July 17-August 16 and celebrate its 125th anniversary with 23 days of food, rides, shopping, exhibits and animals. Fairgoers will be able to enjoy world-renowned performers in the Pacific Amphitheatre and exciting events in The Hangar and Action Sports Arena. The OC Fair is getting the party started early with a series of Pop-Up Parties held at various locations throughout the Southland. Each event will feature a complimentary sweet treat and prizes, including OC Fair tickets and other goodies, as well as an opportunity to win an OC Fair Super Pass (season pass). How fun does all of this sound? I’m totally ready to get this party started! Sign-up for emails announcing concerts and other promotions at ocfair.com. Also, download the free OC Fair iPhone and Android apps available this summer.Visit OC Fair on Facebook and follow on Twitter. 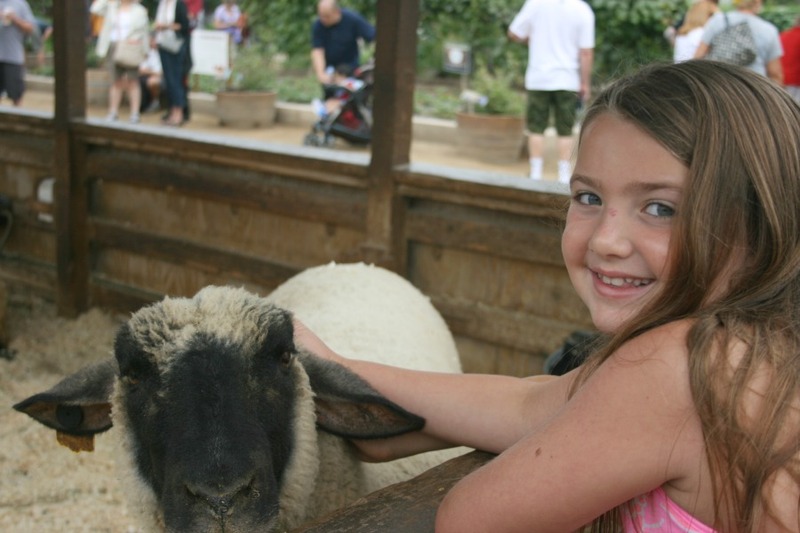 Get Ready for Some Family Fun at the 2014 OC Fair! Summer Starts Here is the theme for this year’s OC Fair and it’s about to kick off with 23 days of family fun with their Opening Hour promotion. The OC Fair offers free admission and parking to Fairgoers during the first hour of the opening day on Friday, July 11 from Noon-1 p.m. 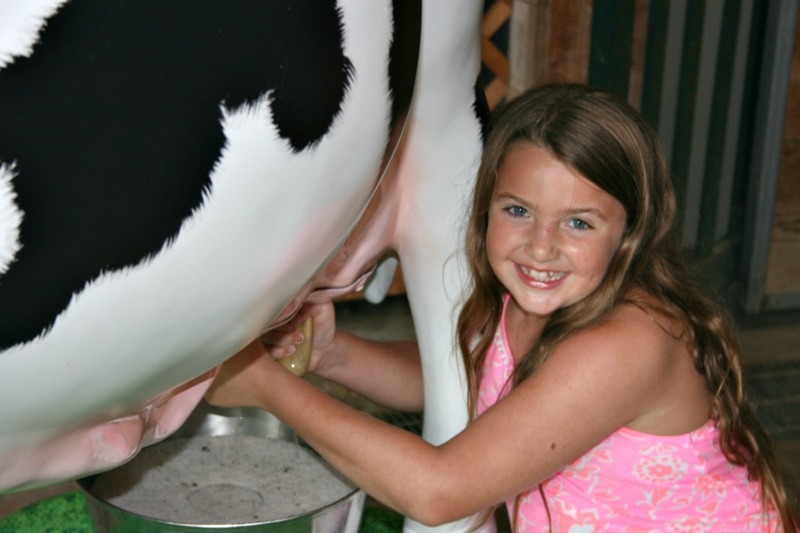 The OC fair also offers several ways for families with children to enjoy the fair with other special discounts and promotions. Kids Days – Every Thursday, children 12 and under receive free admission all day. We Care Wednesday – Give back to the community together as a family every Wednesday from Noon to 3 p.m. in exchange for one free admission and carnival ride per person with appropriate donation. Donations are accepted Noon-3 p.m. on the following schedule: July 16 – 5 canned food items; July 23 – 1 new or 3 gently used children’s books; July 30 – 5 gently used or new items of clothing; and August 6 – school supplies worth at least $5. 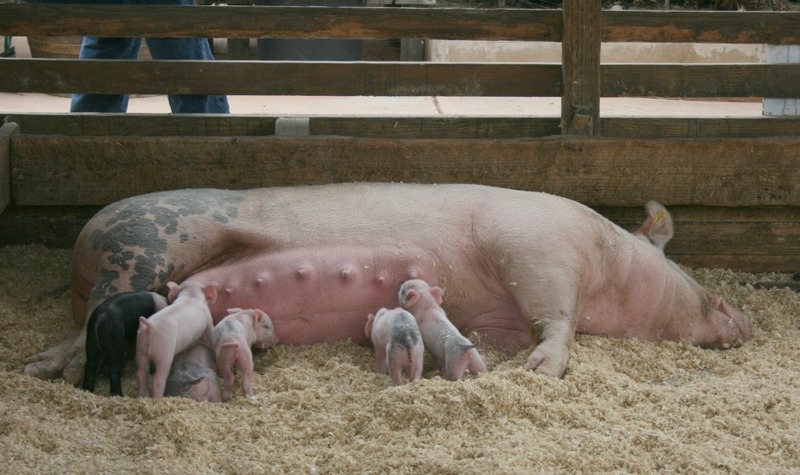 Rise & Shine –Each Saturday and Sunday, admission is only $3 during the first hour, 10-11 a.m.
Super Pass – Get the exclusive Super Pass and enjoy admission to the 2014 OC Fair for all 23 days. The Super Pass may be purchased at the OC Fair and includes 23-day admission, express entry at all gates, 2-For-1 tickets for select events in the Pacific Amphitheatre, The Hangar and Action Sports Arena and a carnival savings book for the pass holder. Read & Ride Program –The Read & Ride program encourages children (ages 5-11) to continue to read throughout their summer break, and in return, the OC Fair will award 3 carnival rides for every two books that are read. Parents can download the book report form at ocfair.com. Carnival Promotions – Take advantage of the $30 wristband, which gives an unlimited access to carnival rides plus 2 free games each Wednesday and Thursday (sold until 5 p.m. and ride until 8 p.m.) or come on Fridays for $2 rides and games from Noon-4 p.m. 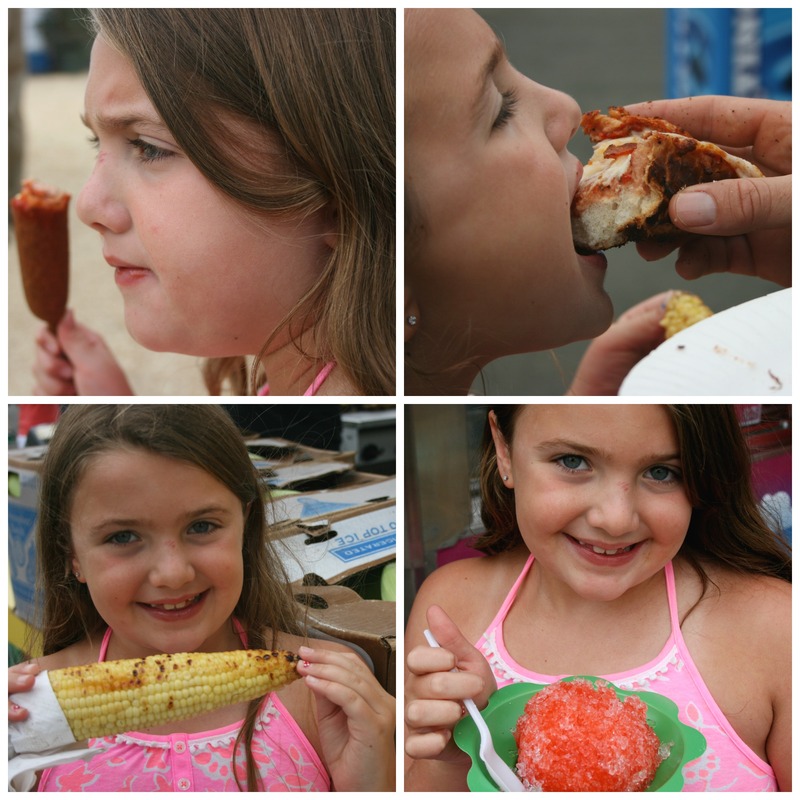 Taste of Fair Food – Families can taste the assorted Fair food for $2 per sample every Friday from Noon-4 p.m.
Daily Free Entertainment – Every day of the Fair, there will be family-friendly showcases for everyone to enjoy. Families can enjoy dance troupes, live bands, the Dragon Knights, fantasy-like creatures brought to life through the art of stilt walking, or cheer for their favorite racing pig. OC Fair Foodies – They are bright, colorful and lovable and you can’t miss them. Join costumed characters Olivia (orange), Carl (cotton candy), Arturo (churro), Scoop (ice cream cone) and Cornelius (corn) as they stroll through the OC Fair. Bakeology (Free Special Exhibit) – Learn the wondrous world of baking with demonstrations from Chef Rachel Klemek and other talented chefs from Blackmarket Bakery. Explorium: Destination Kids – The perfect stop for youngsters to explore and wander through the eye-catching attractions including the new bug exhibit called The Good, The Bad & The Unbelievable plus other creative, hands-on exhibits. Action Sports Arena – Adrenaline-junkies can grab a seat and hold tight for a wild ride with monster trucks, demolition derbies, extreme rodeo, martial arts and more. Reserved seats include free Fair admission and there is limited general seating available free with Fair admission on a first-come, first-seated basis. Community Flag Salute – Come and honor Orange County cities with your family as local representatives sing the National Anthem on select weekdays at 12:30 p.m. at The Hangar. Orange County locals can also pick-up a $2 discount coupon from their local city halls and libraries to save on Fair admission. 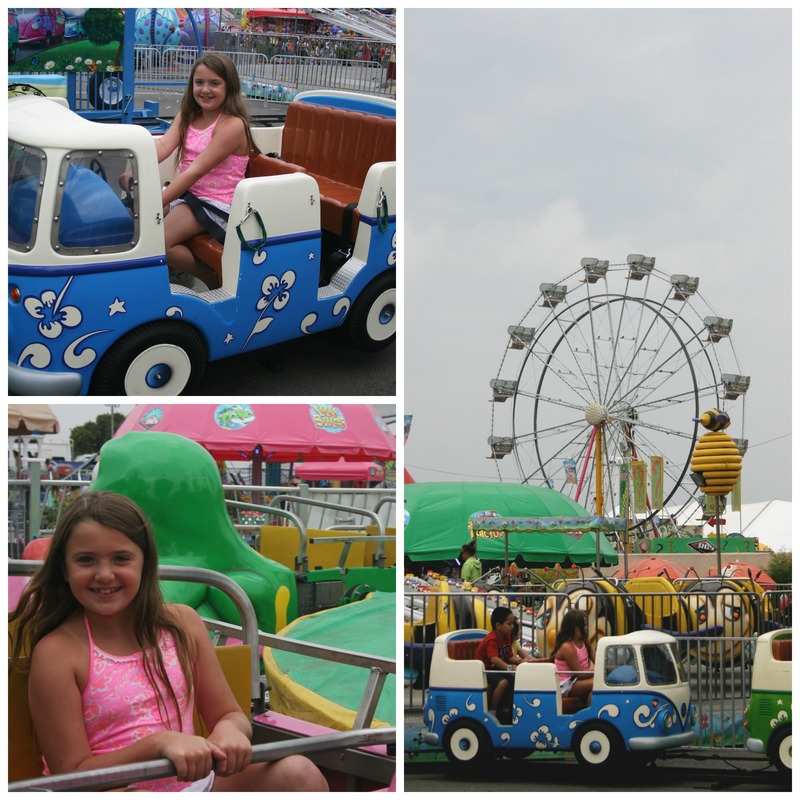 We’re definitely ready for some family fun at the OC Fair! What about YOU? Disclosure: Image and information provided to me by the OC Fair. Who’s Ready for Opening Weekend of the OC Fair? 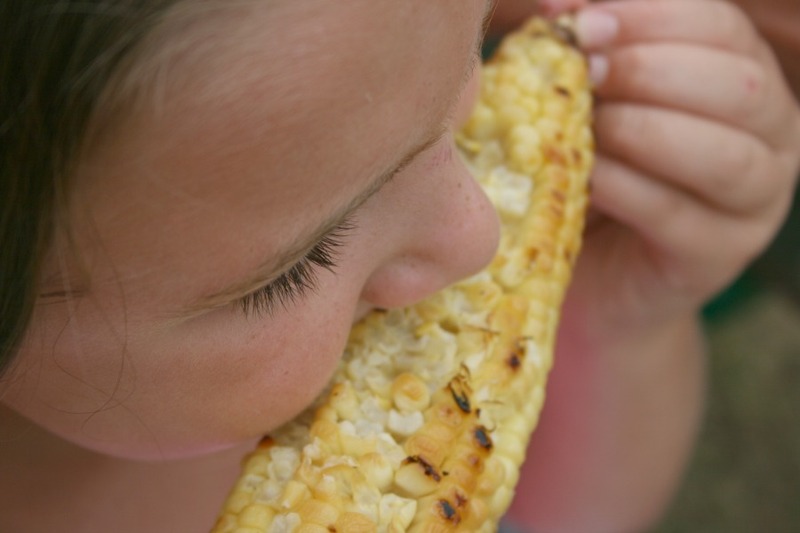 $2 Taste of Fair Food: Enjoy Fair food samples for only $2 from Noon-4 p.m.
$2 Rides & Games: Sold until 4 p.m. The OC Fair will kick off its summer of headline entertainment with The Offspring / Adolescents in the Toyota Summer Concert Series at the Pacific Amphitheatre, Journey Unauthorized – A Tribute to Journey in The Hangar and X-Treme Freestyle Moto-X in the Action Sports Arena. Pacific Amphitheatre and The Hangar concert tickets and Action Sports Arena reserved seats include with free Fair admission for the same day so ticketholders are encouraged to come early and stay late. New this year, the OC Fair will be host to the first-ever OC Brew Hee Haw (July 11-13) with craft beer tastings, demonstrations and exhibits. There will be five sessions with more than 60 craft beer selections from local breweries each. Each session costs $55 per person and includes free Fair admission. Visit ocbrewheehaw.com for details and tickets. Free Exhibits and Events: Culinary displays in the OC Promenade, All-Alaskan Racing Pigs, Russell Brothers Family Fun Circus, educational exhibits and contests children in Explorium, garden exhibits in the Centennial Farm and more. 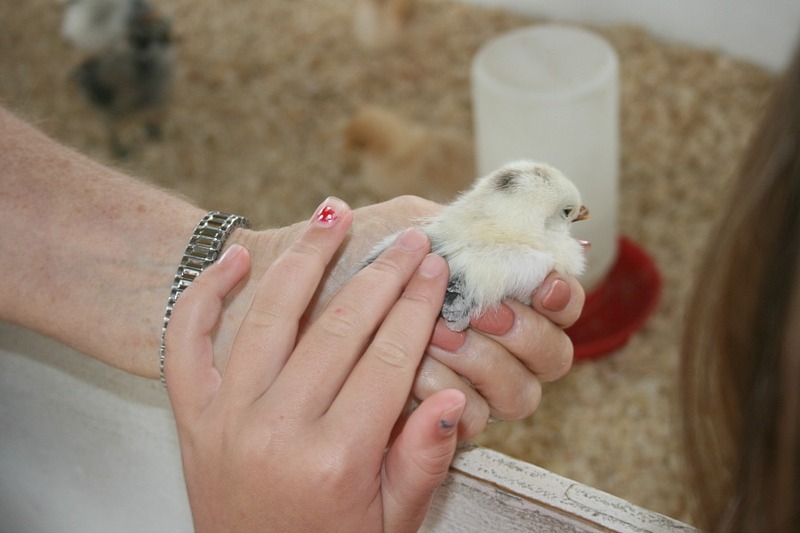 Are you getting excited about the fair yet? I know I am! Discounts and Deals at the 2014 OC Fair! 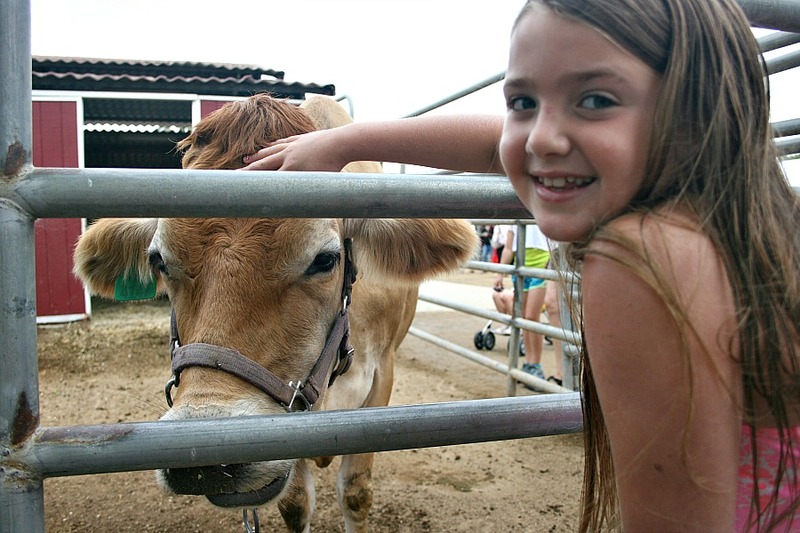 Get ready, Fairgoers….the 2014 OC Fair is offering discounts and deals for a summer of fun that’s wallet-friendly! With so many different discounts available, I think we’re going to be visiting the 2014 OC Fair several times this year! I’m leaning towards the Super Pass! What about YOU?